225 West 17th Street, 5B New York, NY 10011 | Sotheby's International Realty, Inc.
$2,900,000 2 Bedrooms2 Full / 1 Partial Baths1,490 sq. 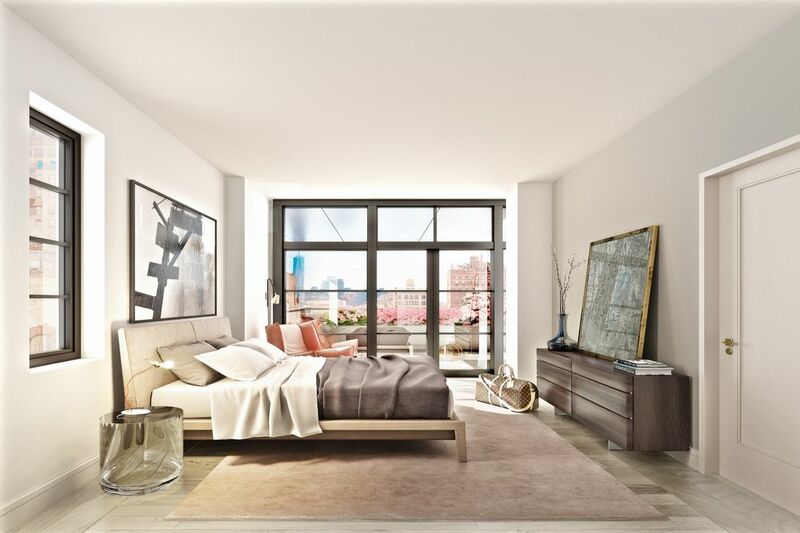 ft.
An impeccable condo situated in one of Manhattans hottest neighborhoods, this gorgeous 2-bedroom, 2.5-bathroom home blends an open plan layout with a selection of warm, textured finishes. 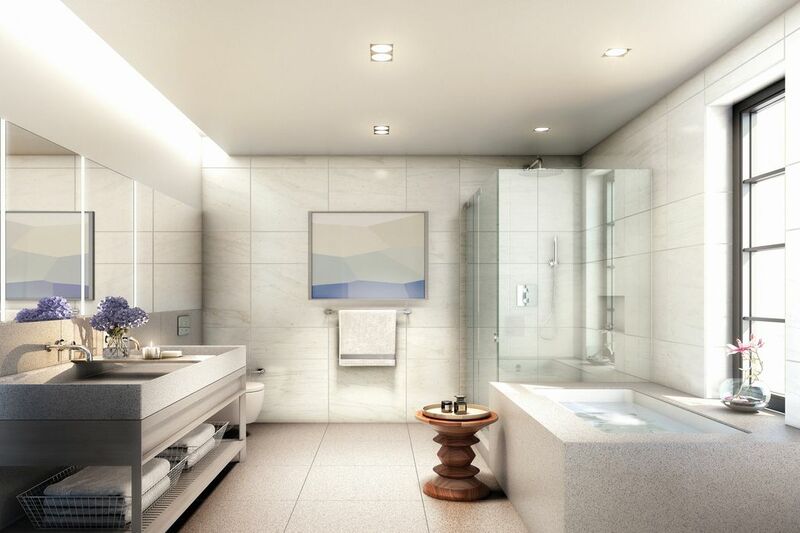 Features of this 1,490 sq. 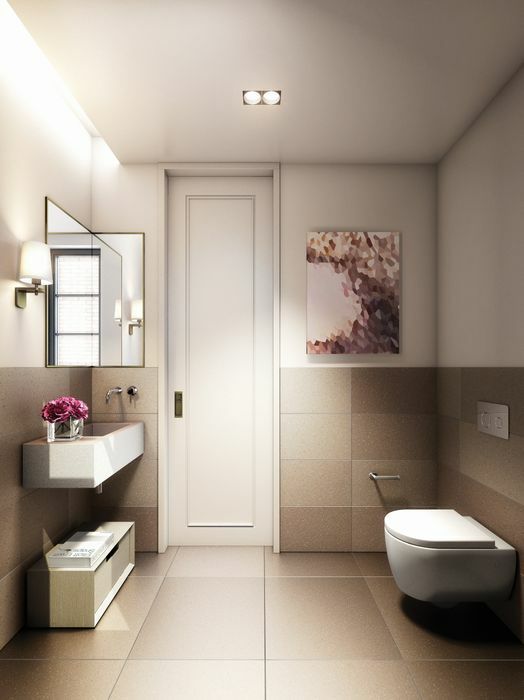 ft. home include 70 sq. 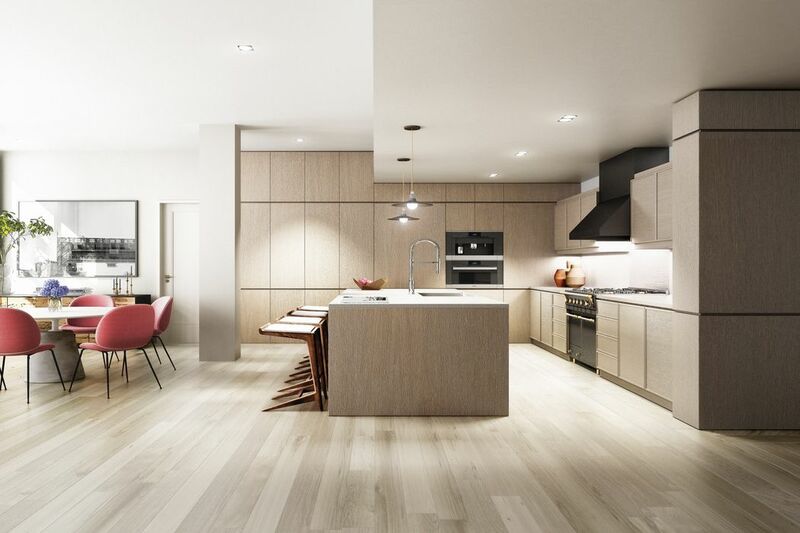 ft. outdoor space, expansive floor-to-ceiling windows, high ceilings, wide-plank distressed oak flooring, an in-home Whirlpool washer/dryer, and a pair of private bedroom balconies. The master bedroom lies just off the living room and boasts a pair of spacious closets and a five-piece en-suite with a gray limestone double trough sink, gray limestone floors, White Persian honed marble walls, a walk-in glass- enclosed shower, and a separate soaking tub. The second bedrooms sits on the opposite side of the living room and has a pair of large closets and a full en-suite bathroom. Both bedrooms come with charming north-facing balconies. 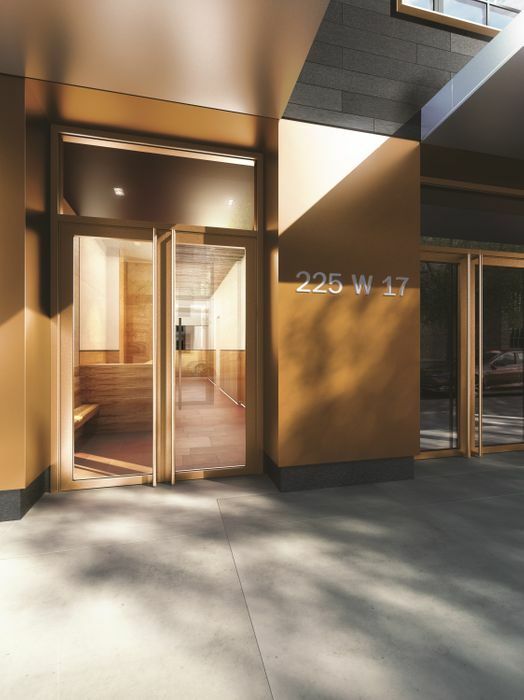 225 West 17th is an exclusive collection of 14 apartments that exemplifies modern luxury through a lens of elegance and sophistication. 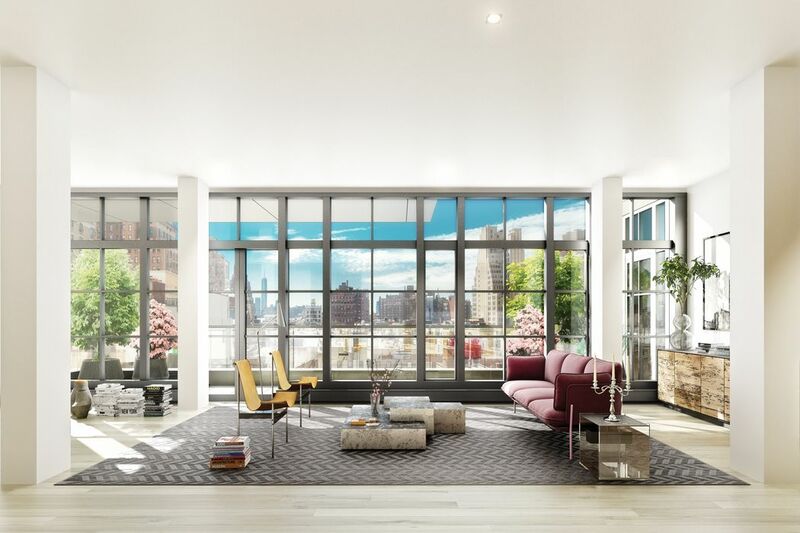 The building is located in Chelsea, one of the citys most culturally rich neighborhoods and one that is home to some of the city's most sought-after real estate. 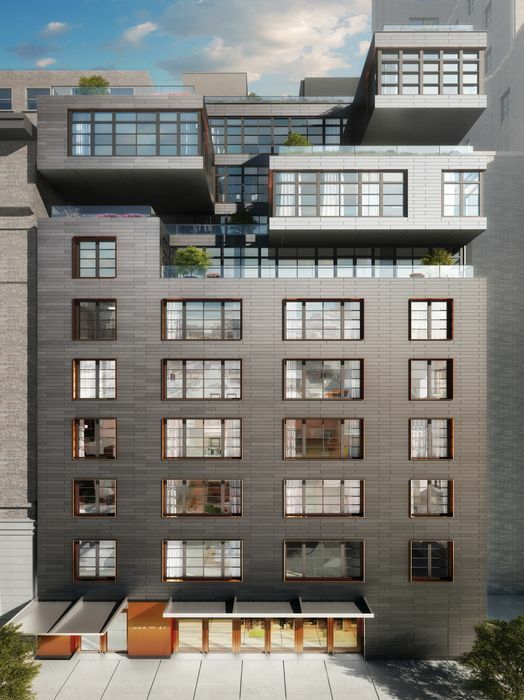 Chelsea is bounded by 14th Street to the south and 34th Street to the north, and stretches east to west from 6th Avenue to the Hudson River. 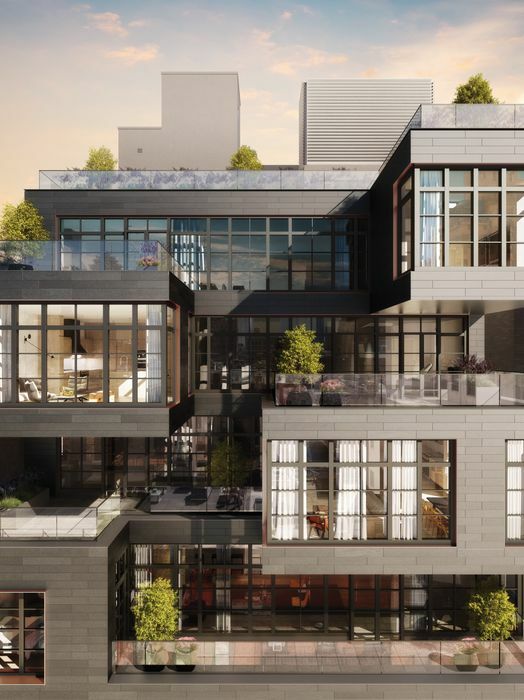 It has easy access to the West Village, the Meatpacking District, and Hells Kitchen, and is marked by stunning art-deco architecture, exquisite dining, boutique shopping, and an abundance of recreation and park space.This residence was put into contract by Nest Seekers International.